A safe place for young people who need a little break from their parents. Kids are welcome in our worship services. 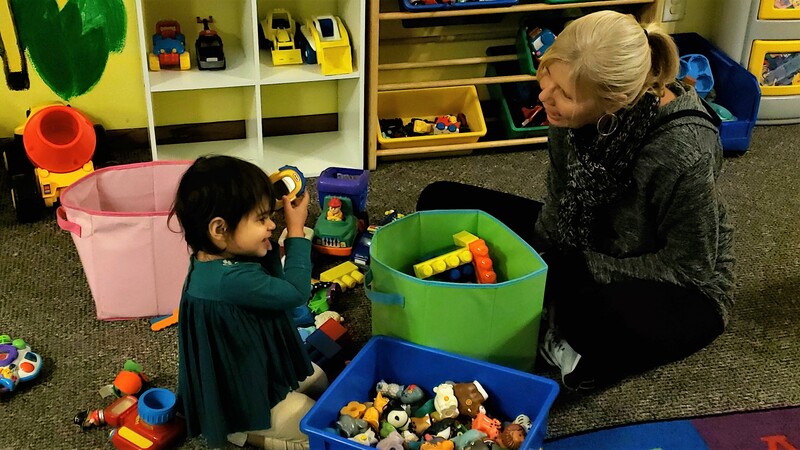 If they need a break, we offer a nursery that is staffed by trained individuals to give them some time to play with other kids and spend some time getting the wiggles out. During our services, children from birth through age 5 are welcome in the nursery. On Tuesday and Wednesday evenings, we offer child care from birth through elementary school aged for those participating in activities, classes or community groups at the church building.